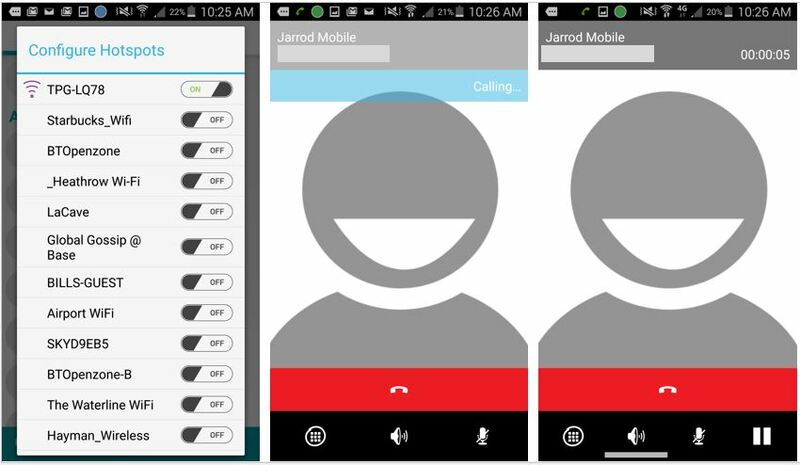 Wi-Fi calling is already available in Australia with some phone companies. 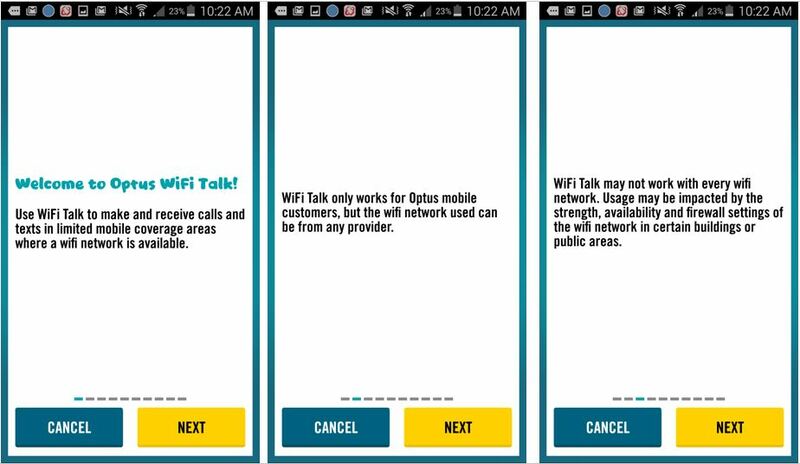 Optus have now launched their WiFi Calling app. We’ve updated the article below with some comments and screenshots to show you how it works. As its name suggests, WiFi Calling describes voice and data transmission, from a mobile phone, over a WiFi or wireless network. Most people have a home broadband connection these days and most of them have a WiFi router attached. WiFi is what you use to connect to the internet from your laptop when you’re doing email in your bedroom. Now, using WiFi calling, you can use the same home wireless network to make phone calls from your mobile. If your mobile device incorporates a WiFi Calling adapter you can connect it to the wireless network via a WiFi hotspot. WiFi calling allows you to make calls and enjoy high-speed Internet over your existing WiFi frequency. WiFi connectivity is widely used in other communications media. For example, Skype and Viber may already be familiar brands and apps to you. Both use WiFi networks to connect users’ voice calls. Increasingly, people are finding this sort of app convenient for their business and social messaging needs. The implementation of WiFi calling smartphones delivers comparable benefits. The difference is how easy it is to make the call. WiFi calling apps provided by your phone company have a significant benefit. They integrate with your existing phone book. If you want to use WiFi calling in Australia, you will need to have a smartphone with a WiFi Calling capability installed by the manufacturer. At this stage, in Australia it is not an app you can buy and download on the internet. The range of compatible devices starts at the top end of town. But it is steadily expanding. For example, Apple’s iOS devices ( iPhones 5s, 5c, 6 and 6 Plus ), and newer android devices Samsung Galaxy 55 and 56, are all built with the necessary gubbins which allows them to work with WiFi Calling. You might need your phone company to update the phone firmware before the feature activates. 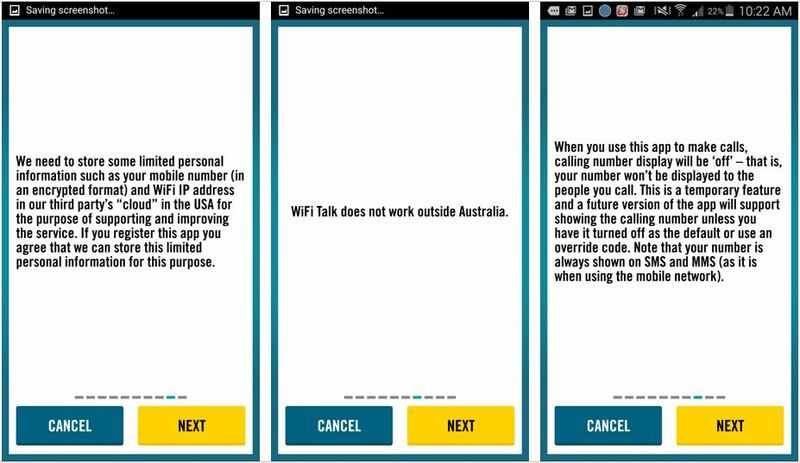 Once you’ve done that, WiFi calling is as simple to turn on and off as Bluetooth..
Cellular network coverage in Australia covers most people. However, everyone has experience of situations where their calls have dropped out, or the network they use doesn’t provide a signal in one room of their house. Most users believe there is abundant room for improvement – whichever phone company they use. Inadequate mobile phone coverage is a significant issue for many Australians, particularly those living, working and travelling in regional Australia. Industry analysts believe that the introduction of Wi-Fi calling is essential to plug some of these mobile service gaps. A good solution for people in areas where mobile phone signals are weaker. By closing connectivity gaps and improving call quality WiFi calling will assist those in cellular network ‘black spots.’ WiFi Calling technology is particularly attractive in the Australian context with a population spread across a vast continent girt by sea, and with great distances between populated areas. Automatically takes over if the cellular network signal fails. Once enabled with WiFi calling, your smart mobile phone seamlessly transfers the call over to the WiFi wireless network, when it needs to ( when you don’t have cellular coverage ) and the call continues as normal. WiFi Calling is also good for sending text messages in these situations. From your smartphone menu you select a contact and call and text exactly the same way you do over the cellular network. The switch to WiFi calling is not marked by any audible interruption. If you observe the smartphone screen closely you notice a new icon appears (not standardized between smartphones) when WiFi Calling is active, but this “cosmetic change” is the only difference you’re going to notice. Most people feel they pay too much for their mobile phone access. Given that, it’s incredibly frustrating to find yourself in a situation where you can’t make a call or get access to the internet from your phone. Everyone has a friend who needs to stand at the bottom of their garden to get a signal, even in some of Australia’s largest cities. The phone companies have spent billions of dollars of their own money trying to improve Australian coverage outside and inside buildings. Things have gotten better, notably for Vodafone, in the last three or four years, when it comes to phone company coverage. However, the exponential increase in the growth of data threatens to overload the networks again unless they get their capacity planning right. WiFi calling represents one of two parallel ideas which will help users and alleviate some of their pain. First, using your own WiFi network in your own home doesn’t cost the phone company anything and lets you browse and make calls as much as you need to where previously there was no signal. Second, the metamorphosis of phone booths ( by Telstra ) and bus stations ( by Vodafone ) in to free WiFi zones will help take the weight off the cellular network to transport all that data we’re using. Unusually, both initiatives are free to users, easy to use and significantly improve the experience they get. What’s not to like about WiFi calling on your phone ? 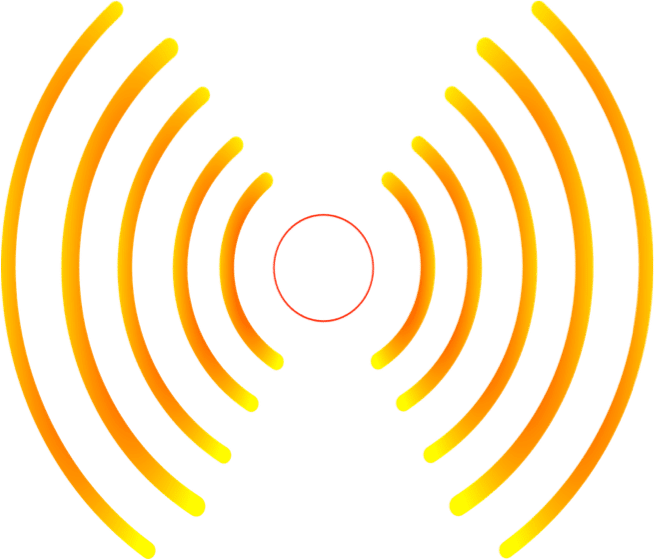 How Much is WiFi Calling Going to Cost Subscribers? In the UK the EE phone companies applies the same rate as regular mobile calls and deduct the time from the subscriber’s allowance. US phone companies are more generous with free WiFi Calling services included in service bundles. It remains to be seen which of these paths Australian phone companies will follow. If you make a call using WiFi Calling and then travel outside the wireless network range, the call is not automatically transferred to the phone company’s mobile network. You cannot get the full benefits of WiFi Calling unless your smartphone has at least a 1Mbps WiFi connection. Will you be able to use WiFi Calling if you travel overseas? UK users do not have this option at present, but many Americans do have it. The Australian phone companies’ decisions are awaited. Australians are impatient for the phone companies to offer WiFi Calling but there are still no definite dates. Besides the desire to enjoy its benefits there is also the issue of national pride. Australian telecom is one of the most advanced in the world but in this area they have fell behind other western countries. In the US WiFi Calling is widely available. In the UK the EE phone company introduced WiFi Calling in April 2015, and Vodafone should soon follow suit. Spokespeople for Optus and Vodafone tell the media they have plans to introduce WiFi Calling before very long, although the exact dates have not been announced. 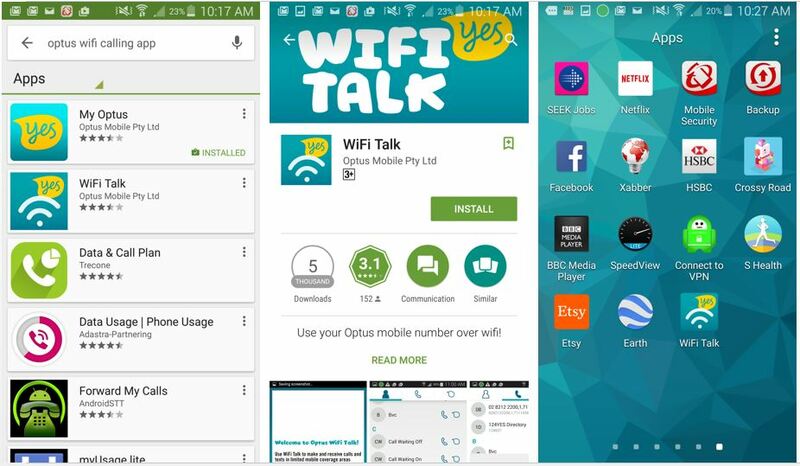 UPDATED : We said Optus looked most likely to be the first at the finishing post – and launch WiFi calling in Australia. It’s as easy to install as downloading an app from the iTunes or Google Play store. Integration with my address book in Android was easy and I was making wifi calls in no time. As a user, you don’t want to have to worry about the technical ins and outs of how it works and I was impressed. I didn’t have to. There were a lot of caveats to consider, as you can see from the screenshots below. However, for those who suffer from poor coverage in at least one room of their house, Optus’ first to market solution is a nice free fix.